So today's beauty product review regards two of my favourite all-in-one items from The Body Shop. I absolutely love The Body Shop and their fresh and assured scents. They are always releasing new products to replace outgoing lines which is fantastic too! I have a bit of an addiction to trying their new fruity scents when they're released, and The Body Shop often has sales which is fantastic too. and comes in 25ml. This is also a universal product which works for everybody's skin tone. "Blur imperfections and get flawless photo-perfect skin with All-in-One™ Instablur™. As a five-action face perfecter, All-in-One™ Instablur™ works in five amazing ways to give you a fresh, flawless look in an instant. Make-up extending, for fewer touch-ups during the day!" 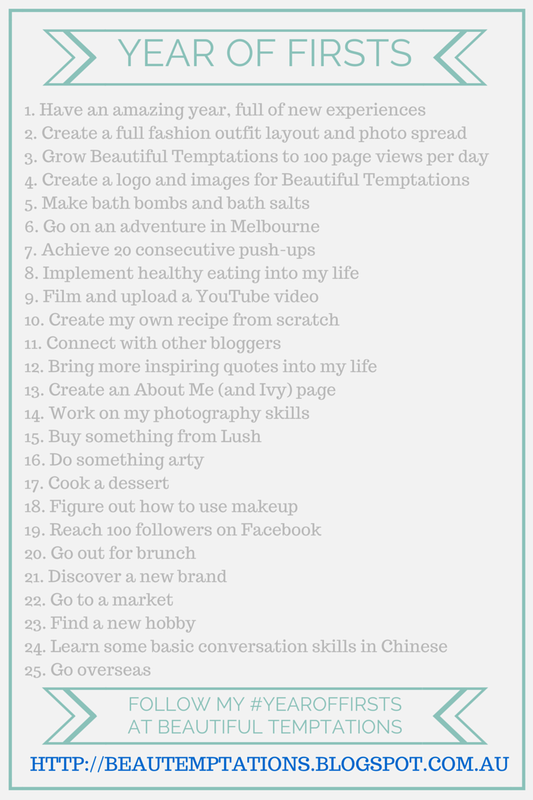 I absolutely love this product and would definitely say it does all of that. It works so well as a base for makeup, and doesn't have a very strong scent at all. It gives the skin a soft feel, and makeup sits well on top of it. I use Instablur over a light facial hydration product, and don't usually use a moisturiser under this product. I would definitely recommend if you're looking for a new makeup base, and this product has never caused my skin to break out. The other product is the All-In-One BB Cream which is at the same price of $21.95. This is a colour-adapting tinted cream. This product is made in the USA and comes in 25ml also. 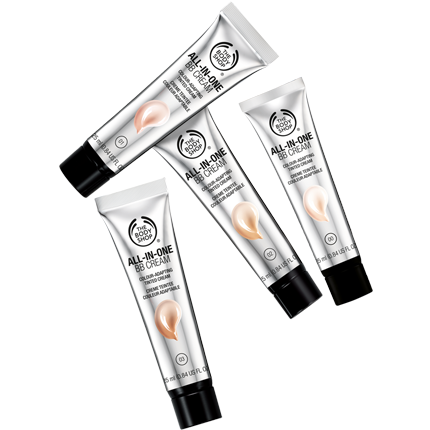 You can get this BB cream in five shades from 00 to 05. My skin is very light so I use 00, and it seems like a good match. You are able to test it out in store to find the perfect match. 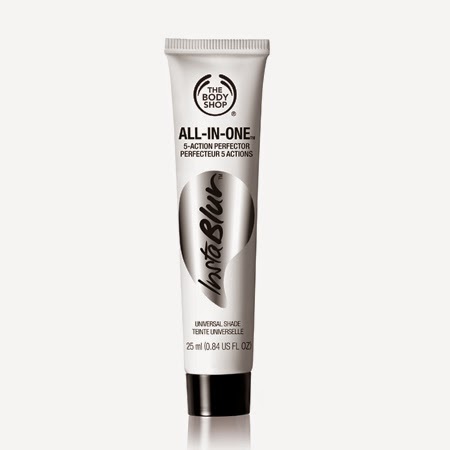 "Our new All-In-One™ BB cream transforms from a white cream to suit your skin tone. Pigment-filled capsules burst when applied to the skin, releasing the colour inside. Just blend for a perfect match and an even, undetectable finish. It’s make-up and skincare in one. This product works so well and is the BB cream I use when I go out and want a nice light coverage. It blends so well into the face as it has capsules of pigment that release colour as you blend it into your skin. This gives it the ability to suit your face exactly as it is perfect at blending into your skin colour. I would definitely recommend that you go into a Body Shop store and test out this awesome product! I'm sure you'll see posts about other Body Shop items from me in the future, as they are one of my favourite brands. Do you like The Body Shop? If so whats your favourite item?